Brazil is a great place if you’re looking for beaches, nature and sports, but no matter how many activities you can choose from, a couple of weeks in Brazil won’t be cheap. Especially if you are planning on spending some time in Rio, you can definitely expect to pay quite a lot, especially when you go out. 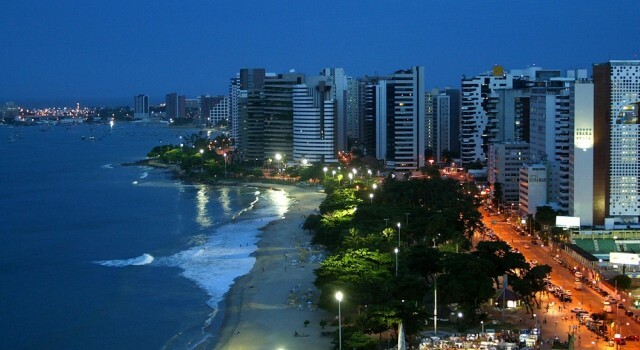 But the good news is that there are lots of great holiday destinations in Brazil that won’t be as hard on your wallet as Rio (plus, there are quite a few places in Rio too that are not overly expensive), and the nightlife in these places is nothing to scoff at. So here are some suggestions for budget nightlife in Brazil. Jericoacoara is a very small fishing village, and judging by its size, it would be the last place where you’d expect to find good parties. However, Jericoacoara is also one of those beach destinations where people always end up staying longer than they intended. The best place to party is the beach, where you can bring your own drinks or buy them at one of the barracas, which are set up all along the main street until the beach. In certain parts of Fortaleza, it feels like there’s a carnival every day of the year. The touristy clubs and terraces in the city are open every day and in addition to parties, there’s usually live music and traditional dance too. For cheaper drinks and a more genuinely local atmosphere, head to the outskirts of the city,but if you don’t have a car or don’t want to pay for the taxi, head to Praia de Iracema, where you’ll find restored colonial buildings, open air seating and live music. 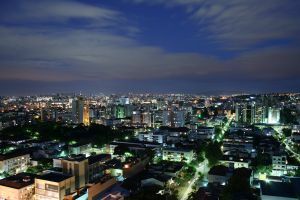 Manaus is a large city, pleasant and friendly, an important trade center and quite the good place for a bit of partying. 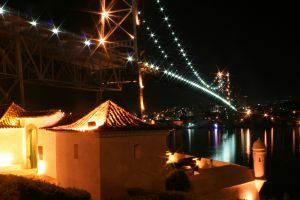 Given the size of the city, there is a lot of choice when it comes to accommodation, as well as nightlife. Don’t be intimidated by the number of swanky places around the city, there are just as many regular clubs where the atmosphere is great. There are lots of barracas at the waterfront, and most of them are very reasonably priced. 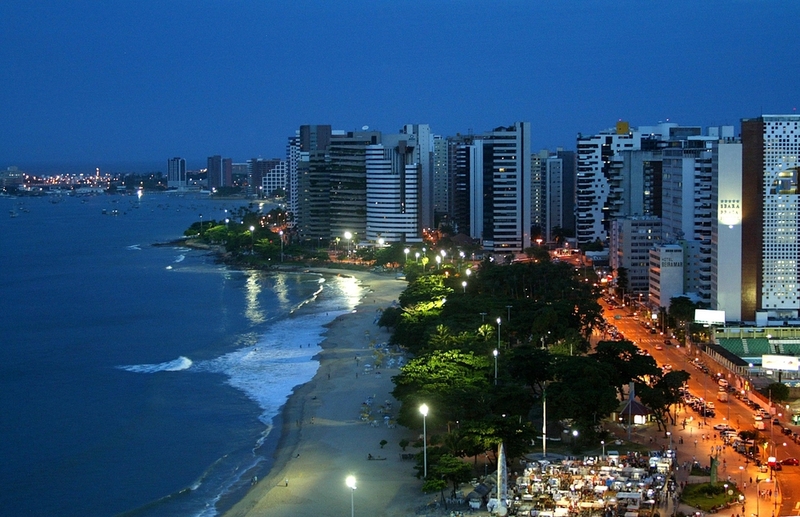 There are two separate nightlife districts in Porto Alegre, Cidade Baixa and Moinhos de Vento. CIcade Baixa is the old neighbourhood of the city, filled with historical buildings and old-fashioned watering holes. The cheapest places are on Lima e Silva Street, and even if they don’t look like much, they have a great atmosphere. Moinhos de Vento is a stylish neighborhood, and although the bars are great, they are quite pricey.